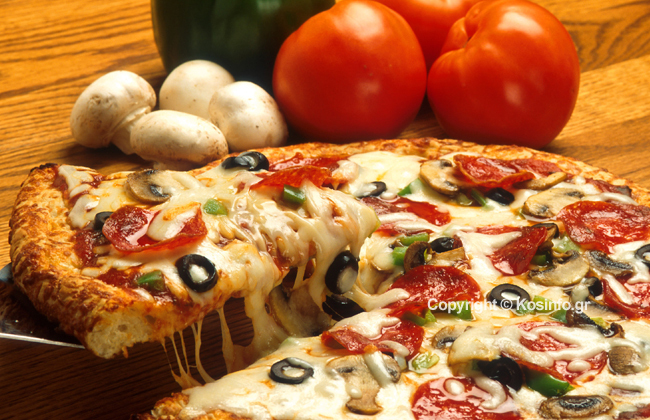 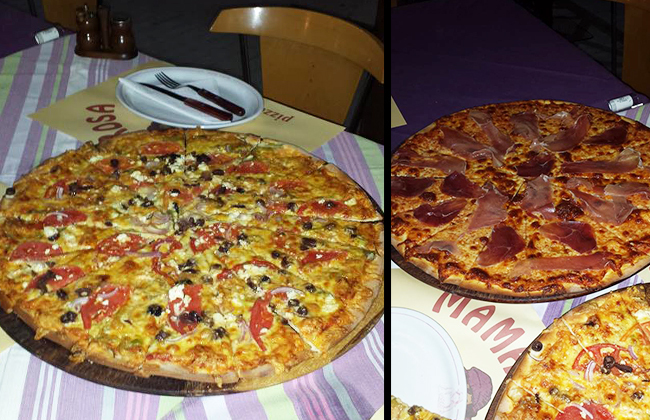 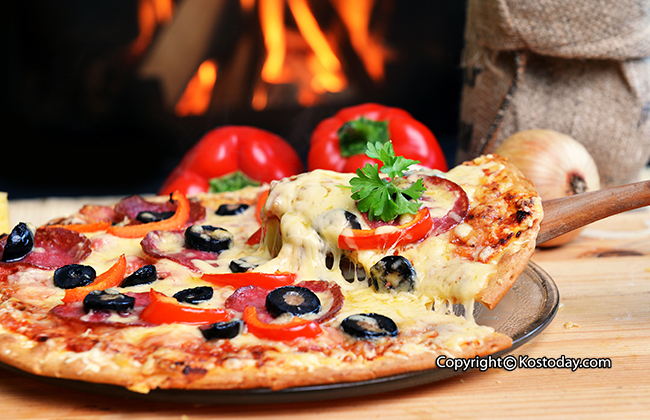 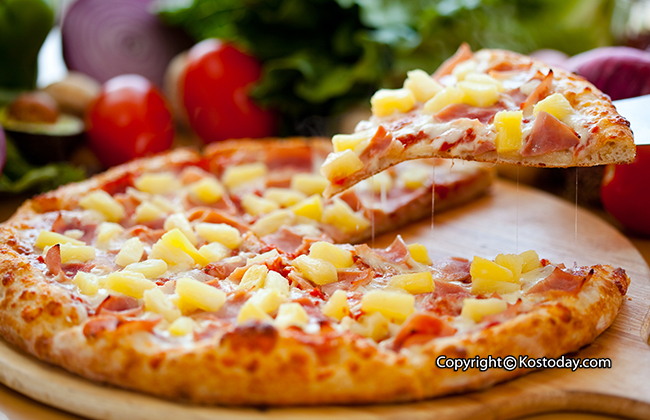 The name “Mama Rosa”, is a well known pizzeria in Kos, with delicious and quality Italian food. 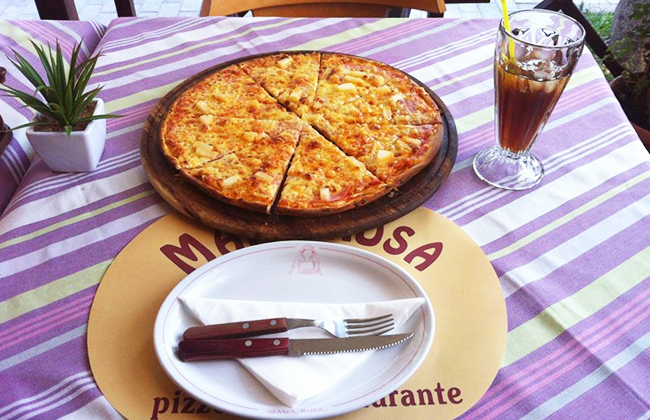 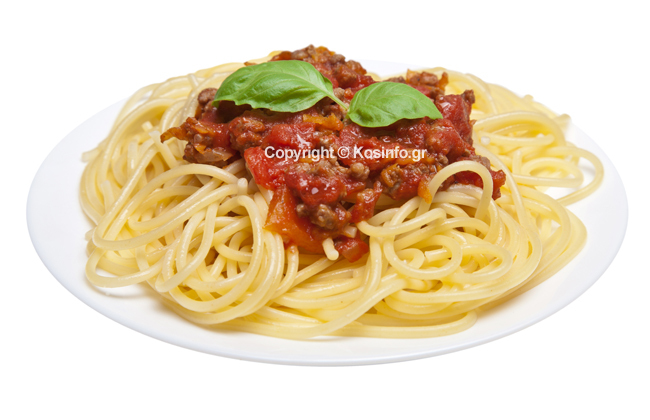 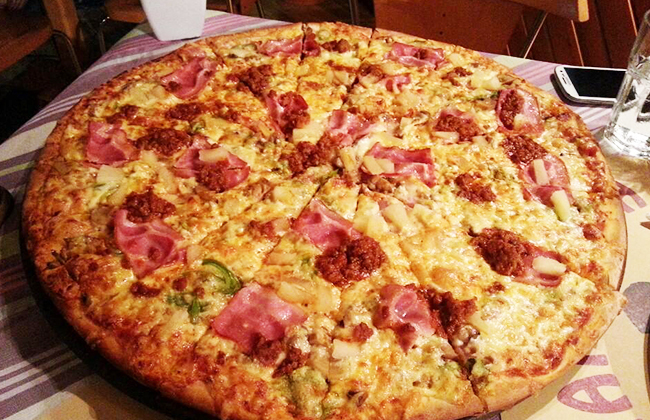 The famous pizzeria – trattoria «MAMA ROSA» is located in Kanari Street 48 and operates since 1992. 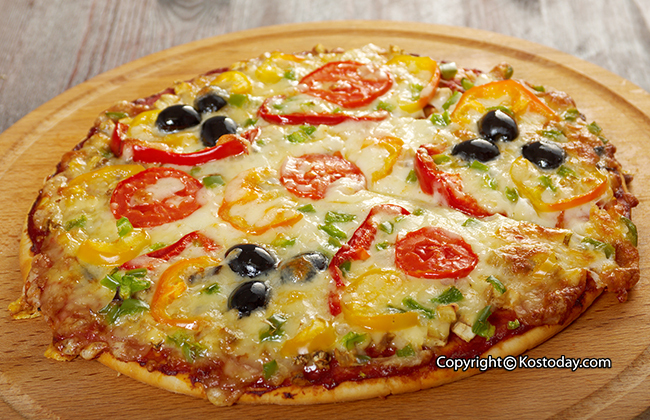 It is the Italian pizzeria with the most «pizza funs». 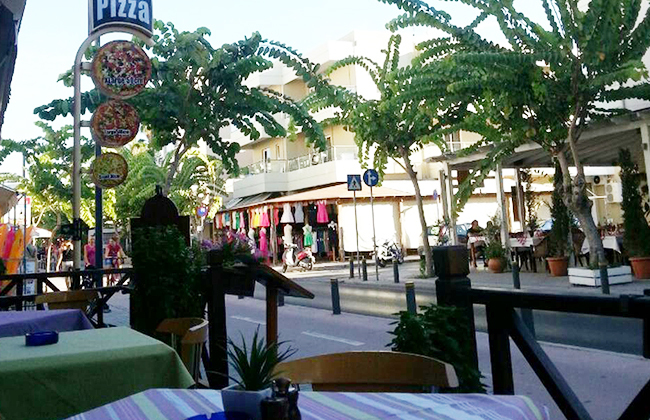 A small, intimate space that awaits you with many tasty choices .. 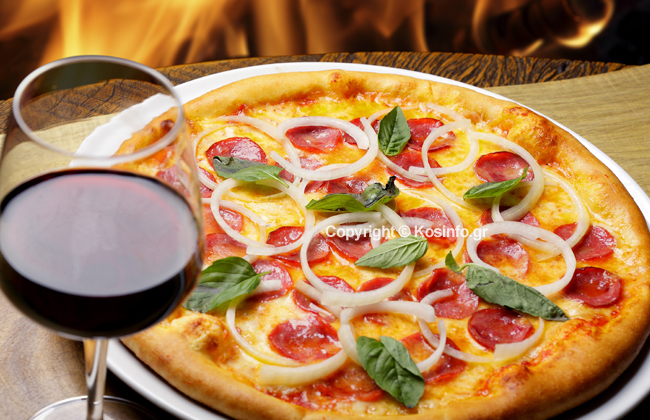 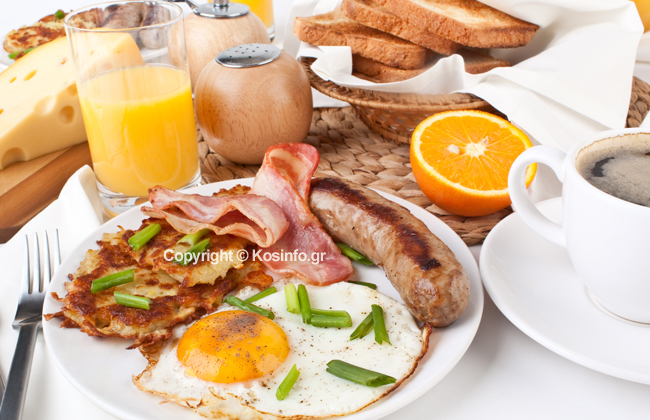 It has also delivery from 15:00 to 24:00 on 22420 26554.